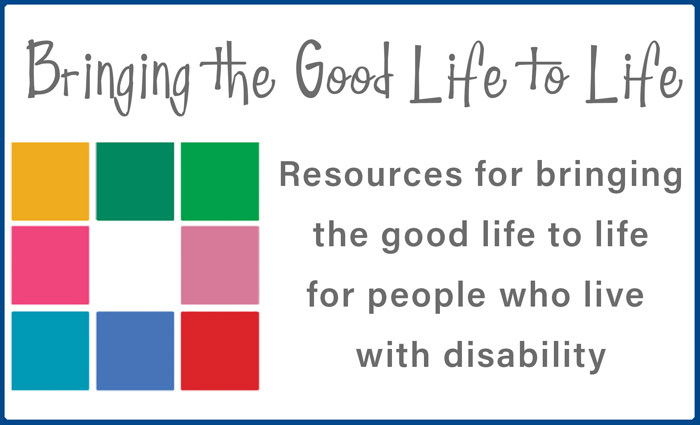 The majority of service models and many funding programs were designed believing that people with disability would be best served as a member of a group. This approach was considered both cost efficient and best practice. However, thinking about what constitutes the best support for each person has changed and now collectively there is a drive towards more individualised or person centred responses. We use the term Agency Transformation to describe the process required to move from a congregated approach to support, to working with people one person at a time. Services designed with a ‘one size fits all’ approach have little capacity to take into account the needs and aspirations of each individual person, so this creates a huge challenge as they need to rethink group models and unbundle resources to allow for more person centred responses. CRU is interested in this topic because the majority of people in our state who receive funded support, receive that in a group setting and navigating this change is one of the key leadership challenges facing our sector. Since 2012, CRU has regularly hosted workshops by presenters with experience of Agency Transformation because we acknowledge that working out how formal services can genuinely serve and partner with people with disability and their families on a day to day, issue by issue basis is very complex. These presenters, from different countries, have generously shared their learnings and experience of this important process. Each presentation contained a common message about the need for a clear vision and planning; strong, principled leadership at all levels and investment in families. Each presenter also gave us hope that this transformation was not only possible but well worth the effort. Jeff Strully and Pat Fratangelo. This is article is from “Implementing Person-Centered Planning” by Inclusion Press. Changing Lives, Yes we can! Mary Kealy. This article is from Issue 19 (June 2014) of “Thinking About…”, the periodical from Belonging Matters in Melbourne, Victoria.